This text has been written over more than a decade of teaching university writing. Its 40 chapters cover essential Foundational Concepts for writers (purpose, audience, strategy, rhetoric, style and more), Writing Habits & Processes (the thinking process, research process, reading process, writing process and creative process), many Writing Skills (development, structure, transitions, conclusions, research sources & formatting, show not tell, abstract & concrete, sensory details, action verbs, dialogue, contrast, comparison, rhythm, etc. ), and Extras such as a hundred pages of sample papers. It’s the quickest way to improve your skills and become an effective writer. 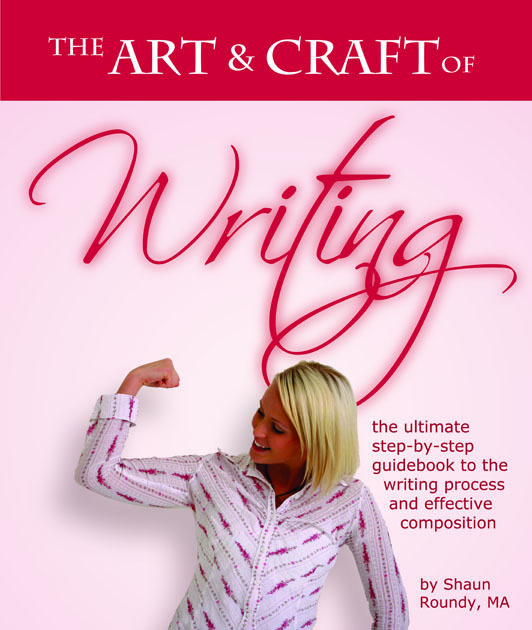 Despite its in-depth coverage of these topics, including many helpful innovations such as the writing spectrum (which reveals content and stylistic choices for all writing), the comparison continuum (which shows how to make fantastic metaphors and comparisons), and foolproof step-by-step instructions for vivid sensory details, characterization and more, the writing remains mercifully concise and refreshingly casual and even humorous at times.